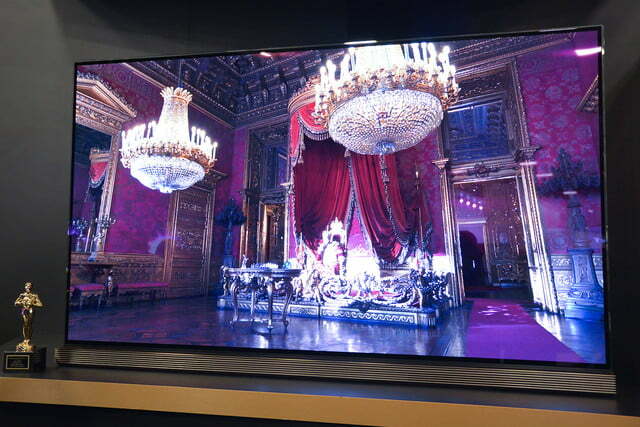 They haven’t been out long, but LG has already managed to build a reputation around its OLED TVs, pushing the technology further with every iteration. 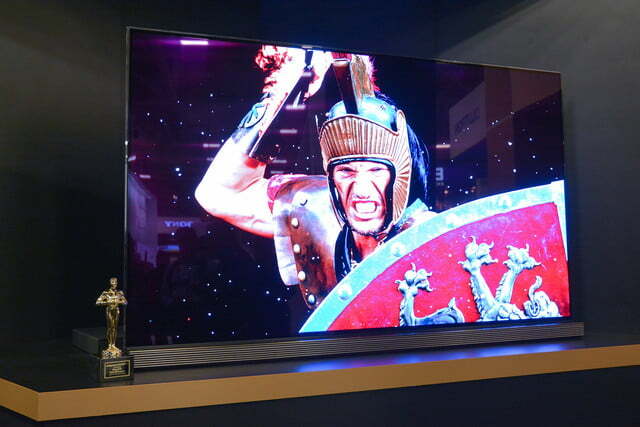 First, there was a 55-inch model, then a 65-inch, and the company promised a 77-inch model. 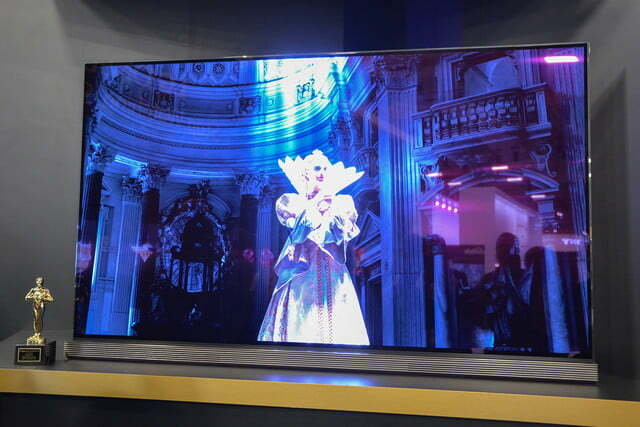 Now it has made good on that promise, debuting its new 77-inch Signature OLED TV at CEDIA 2016 on September 15. 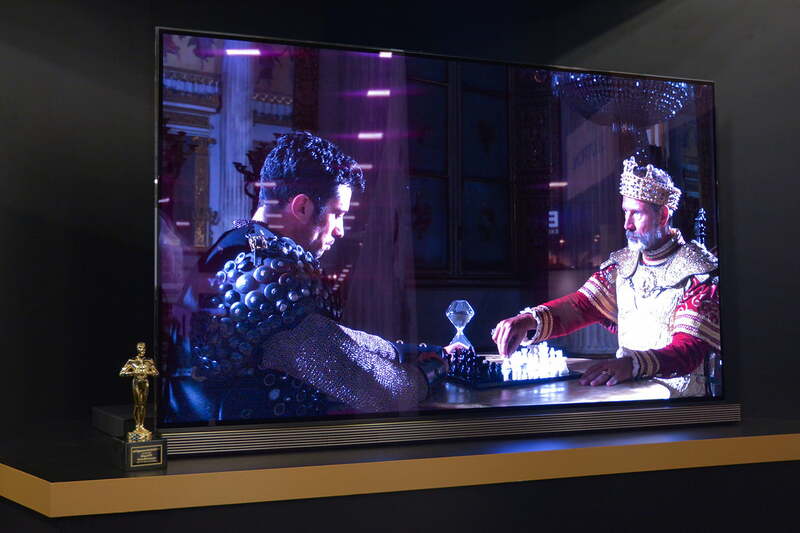 The new Signature series model is its biggest, baddest TV yet — and we mean that in a good way — but the screen isn’t the only large part of this TV. 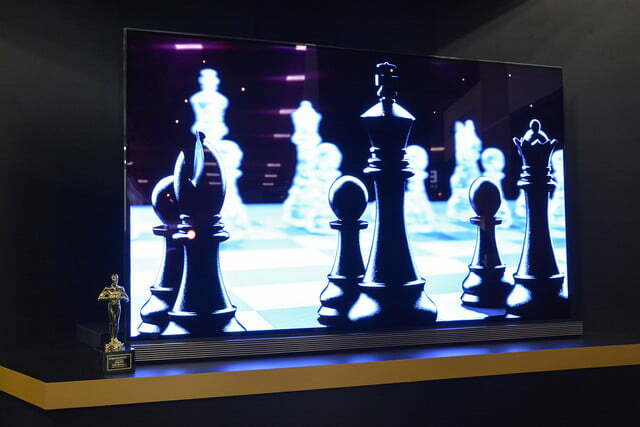 At $20,000, this isn’t a TV most of us will be bringing home. This price tag gets you the TV, and LG’s Signature Concierge service, a one-on-one customer support and service program, meaning you should never have to worry if you’re having trouble with the TV. To sweeten the deal, once customers register their TV, they’ll receive a $200 American Express gift card and LG G Pad Tablet. These customers will also receive future access to “special invitations,” though LG hasn’t yet specified exactly what this means. While many companies are focusing on brightness and bigger nit counts, LG says it is the overall contrast that matters more, and we tend to agree. OLED displays have a distinct advantage here, with the pixels’ ability to turn completely off making them capable of displaying true black. Impressive size and customer service aside, there isn’t much here that we haven’t already seen in the company’s G6 Signature TV that we reviewed earlier this year and found to be one of the best TVs we’ve seen. Both HDR10 and Dolby Vision are supported in addition to 4K resolution, and the color and picture depth is among the best that we’ve seen. Though there are a non-trivial number of people who will buy this TV despite the price, that isn’t the biggest part of the story here. 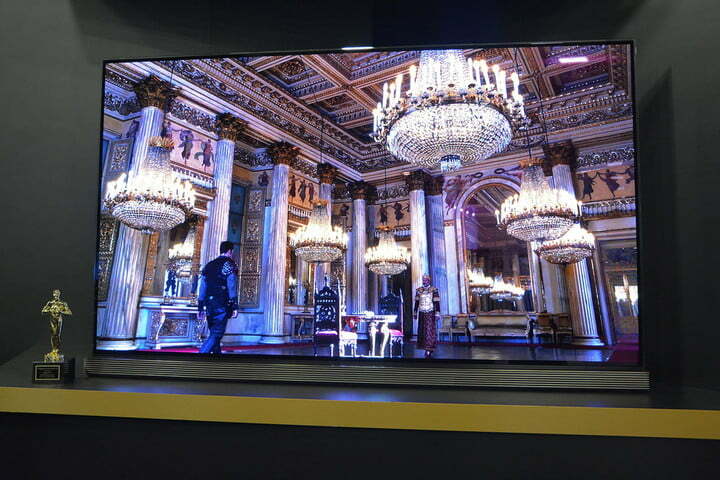 The fact that LG has scaled its OLED technology up to this 77-inch size when that simply wasn’t possible six or seven years ago is impressive in and of itself. 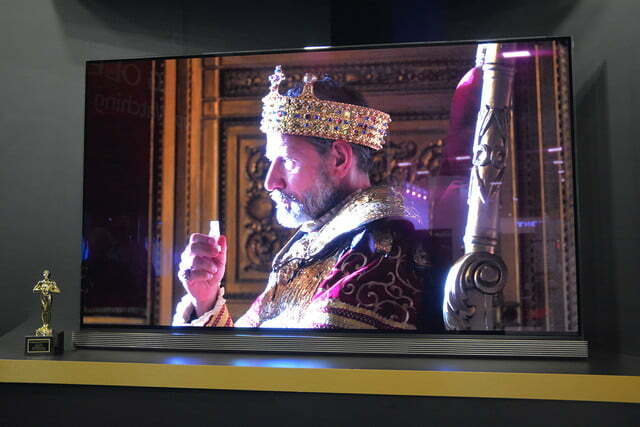 It also means that we’ll likely start seeing OLED TVs that are much more affordable in the fairly near future.